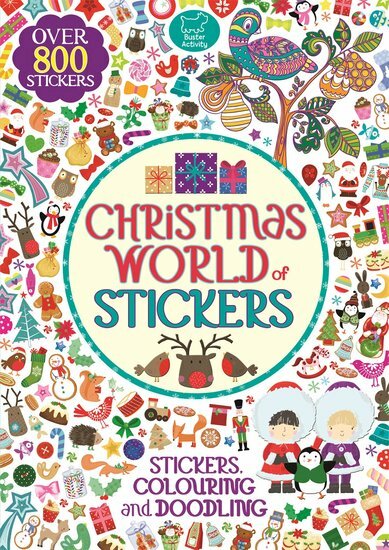 The extra big and juicy book of creative Christmas fun. Get your robin and snowflake fix! 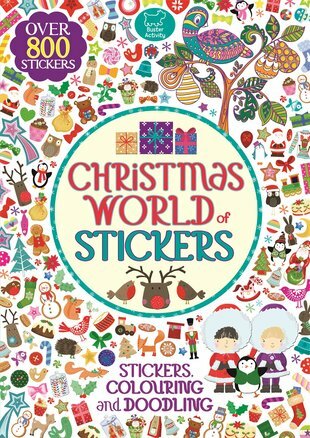 Over 800 gorgeous stickers. Beautiful festive scenes to colour. Wintry doodles and patterns. Dozens of festive things to spot. This is the perfect book to get you in the mood for mince pies, fluffy antlers and the latest Christmas jumpers. Just don’t get so caught up you forget to bake cookies or wrap up your presents. (Oops).